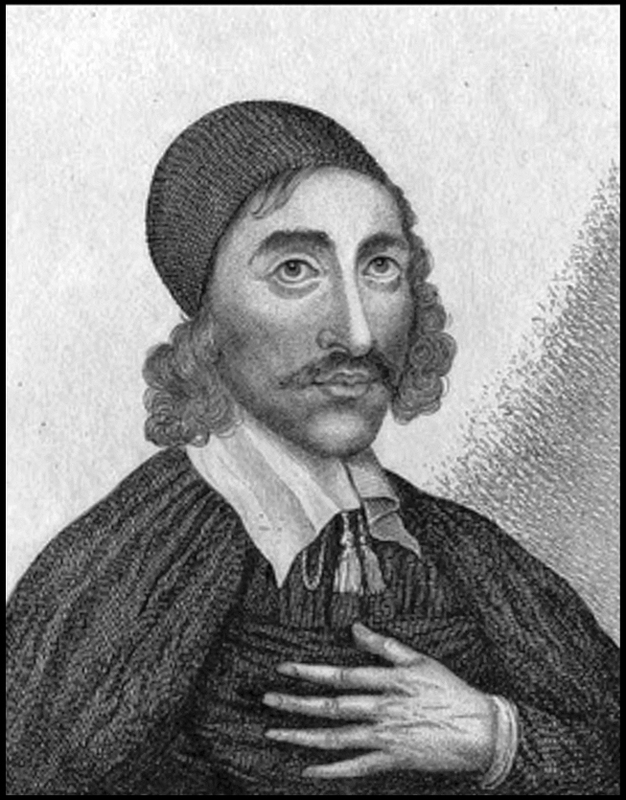 Obadiah Sedgwick (c.1600-1658) was an English clergyman of Presbyterian views, a member of the Westminster Assembly. He was son of Joseph Sedgwick, vicar of St. Peter’s, Marlborough, Wiltshire, and then of Ogbourne St. Andrew, and was born at Marlborough about 1600. He matriculated at Queen’s College, Oxford, on 18 June 1619, aged 19, moved to Magdalen Hall, and graduated B.A. on 5 May 1620, M.A. 23 January1623. He was tutor (1626) to Sir Matthew Hale. Having taken orders, he became chaplain to Horace Vere, 1st Baron Vere of Tilbury, whom he accompanied to the Low Countries. Returning to Oxford, he commenced B.D. on 16 January 1630. His first preferment (1630) in the church was as lecturer at St. Mildred’s, Bread Street, London, where his Puritanism got him into trouble. On 6 July 1639 he was presented by Robert Rich, 2nd Earl of Warwick, to the vicarage of Coggeshall, Essex, in succession to John Dod. On the opening of the Long Parliament he regained his lectureship at St. Mildred’s, and became known as a vigorous preacher against episcopacy. In the autumn of 1642 he was chaplain to the regiment of foot raised by Denzil Holles. He was a member of the Westminster Assembly (1643), and in the same year was appointed a licenser of the press. On 6 October 1643 he spoke at the Guildhall in favour of the league with Scotland for the prosecution of the war, and his speech was published in Foure Speeches, 1646. In a sermon of September 1644 he preached for ‘cutting off delinquents.’ He held for a short time the rectory of St Andrew’s, Holborn, on the sequestration (13 December 1645) of John Hacket; but next year (before May 1646) he was appointed to the rectory of St. Paul’s, Covent Garden, and resigned Coggeshall where John Owen succeeded him (18 August). Originally appeared as an appendix to The Shepherd of Israel (see below). 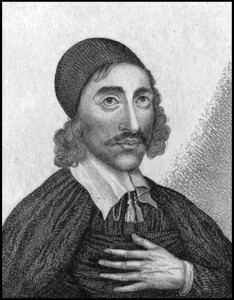 Preached to the House of Commons May 25, 1642. A sermon preached before the House of Commons on the day of their public thanksgiving, June 15, 1643. An updated, easier-to-read version appears in The Digital Puritan, IV:1. Also entitled, “Faith in the Lord Jesus Christ the only way for sensible sinners, discovering the quality, objects, and acts of justifying faith”. A Sermon on Matthew 12:31.